If you are experiencing hearing loss, odds are good that you’ll benefit from a hearing aid. Today’s hearing aids are smaller and more feature-packed than their predecessors, offering an array of options. There are a few important things you should take into consideration before choosing a hearing aid. Extra features are also available. Ask us about the pros and cons of these features. Cosmetic preference is a key factor in choosing a hearing aid.Since you’ll be wearing it every day, it’s important to consider all of your options. Hearing aids are available in a variety of colors, sizes and styles, some visible while others are implanted deep within the ear canal, rendering them virtually undetectable. Many are custom-molded to fit each individual’s ears. The saying goes, “the most expensive hearing aids are the ones that sit in your drawer.” Investing in a cheap hearing aid that is ineffective is a waste of money. 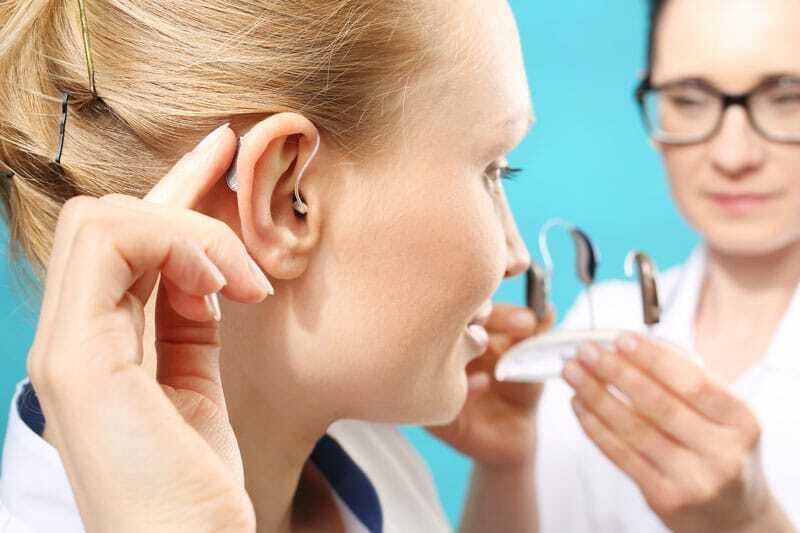 Your audiologist can offer suggestions that will point you in the right direction.